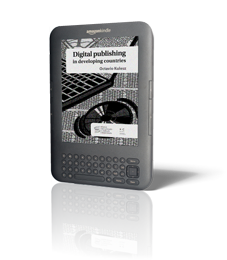 E-books, print on demand, online sales sites, the boom in mobile phones… new technologies are profoundly transforming the way texts circulate. Developing countries, however, which face serious limitations in infrastructure, have a considerable challenge ahead of them. What new actors are emerging in the countries of the South, outside of the powerful platforms already existing in the US, Europe and Japan? 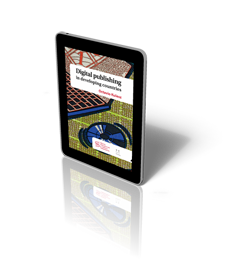 Is it conceivable that there may be an autonomous evolution of digital publications in developing countries, entirely independent of the richest nations? What support policies could be implemented to promote the growth of this new industry and accompany traditional actors in the process of adapting to the changes involved? The digital experiences undertaken in the South suggest that new technologies represent a great opportunity for developing countries – particularly in terms of diffusion –, but on the condition that local entrepreneurs seek out original models adapted to the concrete needs of their communities. 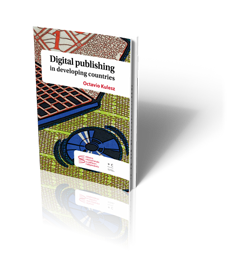 This study was carried out by Octavio Kulesz (Editorial Teseo and Digital Minds Network) in October 2010, and commissioned by the International Alliance of Independent Publishers, with the support of the Prince Claus Foundation. It is available online and can be read free of charge in Spanish, French and English.